This wedding venue is one of the top venues in St Augustine. 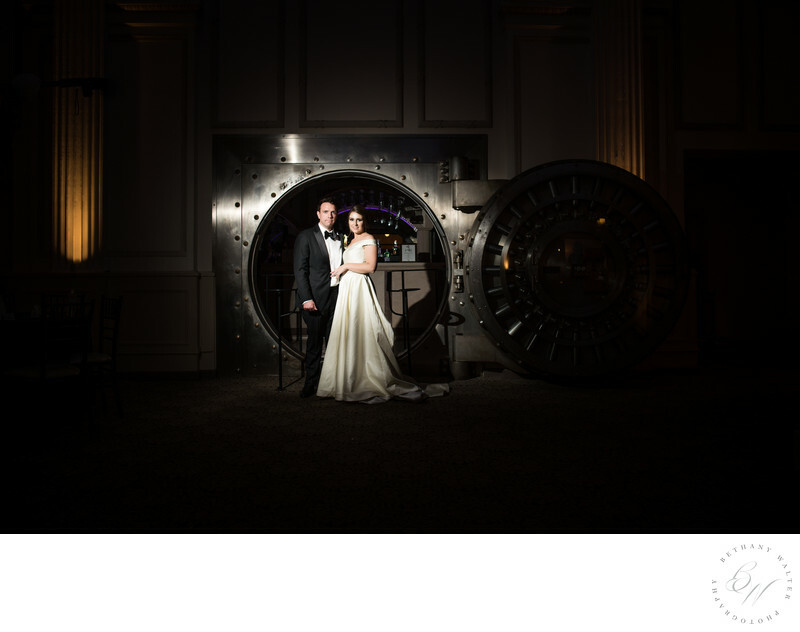 Known for many architectural highlights, the Vault Bar is one of the most well-known. Location: 24 Cathedral Place, St Augustine, Florida .